BARS!!!!! Pusha T released a single featuring Kendrick Lamar, from his album "My Name Is My Name," which will be released on October 8th. The track is nothing but fire from start to finish. 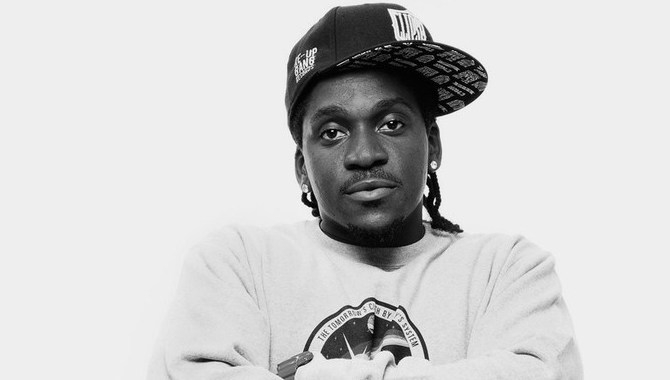 Pusha comes with his drug dealer flow that is just as raw as it always has been. But yet again, Kendrick BODIED someone else on their own track. K.Dot is clearly staying true to his verse on Big Sean's "Control" and is really looking to murder these n-ggas. For me, this tops the very controversial verse that Kendrick made just a few weeks ago.